Many of us set dating or relationship goals at the beginning of the year. But how many people actually succeed in achieving their goals? How many end up dating the same/wrong type of man/woman and experiencing the same relationship hiccups? .. Then end up still since as we approach the next New Year! look at ourselves … Eek! Understand how our values, beliefs and internal rules are sabotaging our progress and learn how to make them work for us instead of holding us back. This entry was posted in Personal Development Circle North East and tagged dating, divorced, Newcastle Performance Coaching, Newcastle upon Tyne, relationship, separated, single, workshop. Coffee and Cheese if you please. Professional People North East are heading off into Northumberland on and checking out the Cheese Loft Cafe soon. A nice Saturday morning social to kick start the weekend. We have a monthly pub night in Newcastle (typical numbers 15-30 people attend) but most meetings are capped at 8 members (no guests) so we have a good chance to chat to each other and build friendships. 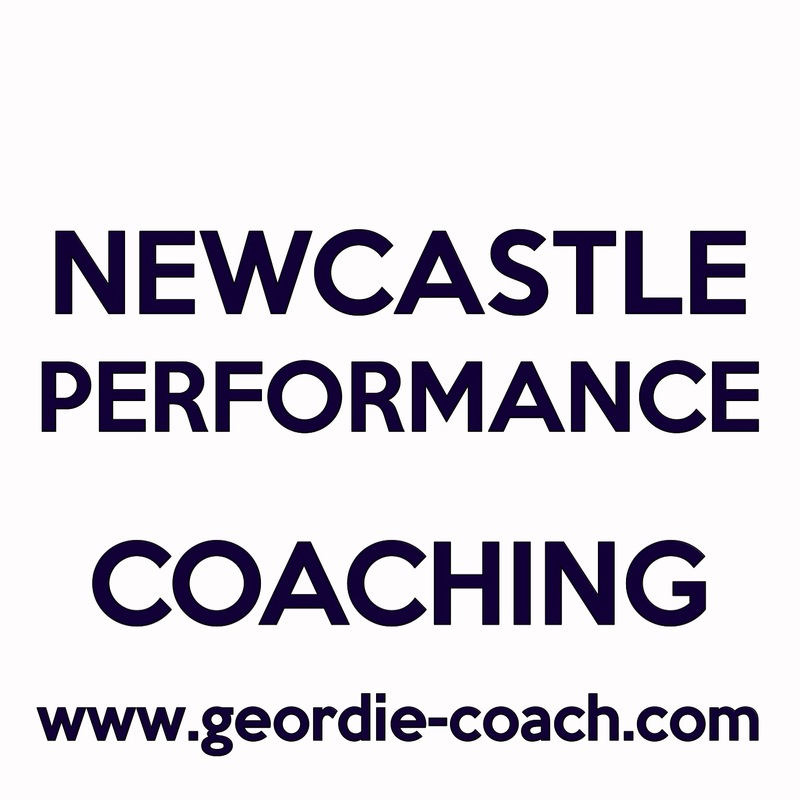 The Group is sponsored by Newcastle Performance Coaching Limited http://www.geordie-coach.com a coaching, training and consultancy business that works with Professional People in the North East to bridge the gap to their success. This entry was posted in Personal Development Circle North East and tagged dining, Newcastle Performance Coaching, North East, personal coaching, professional, PROFESSIONAL PEOPLE NORTH EAST, pub meals, single, socials. We are off for a bar meal in Gosforth tomorrow evening, if you are interested in joining us register on our website. 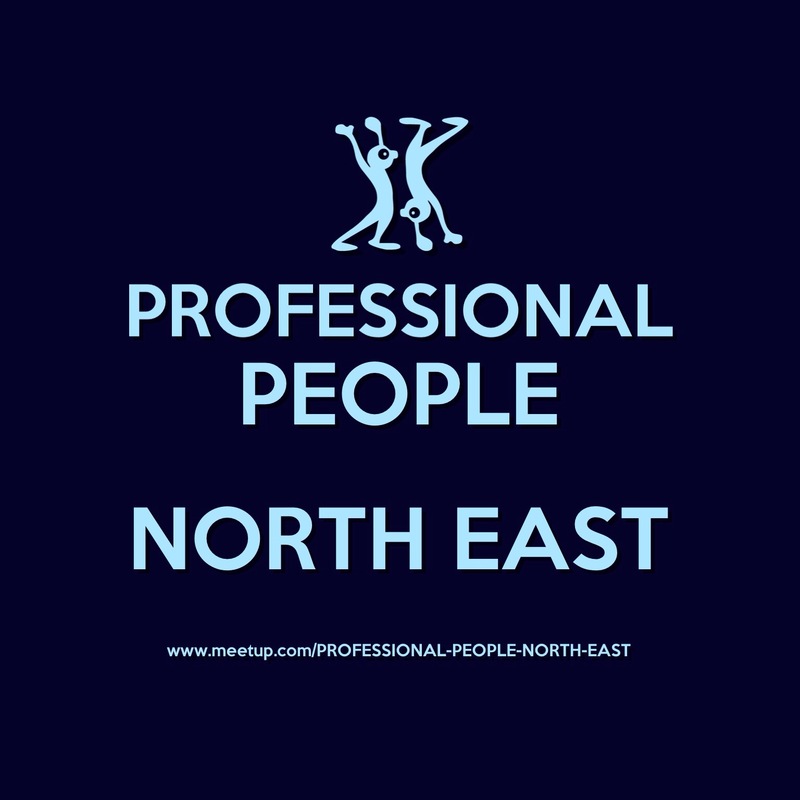 Who are Professional People North East ? We were are a for single men and women over 40 in the North East who want to meet new people, socialise, make friends and enjoy life. 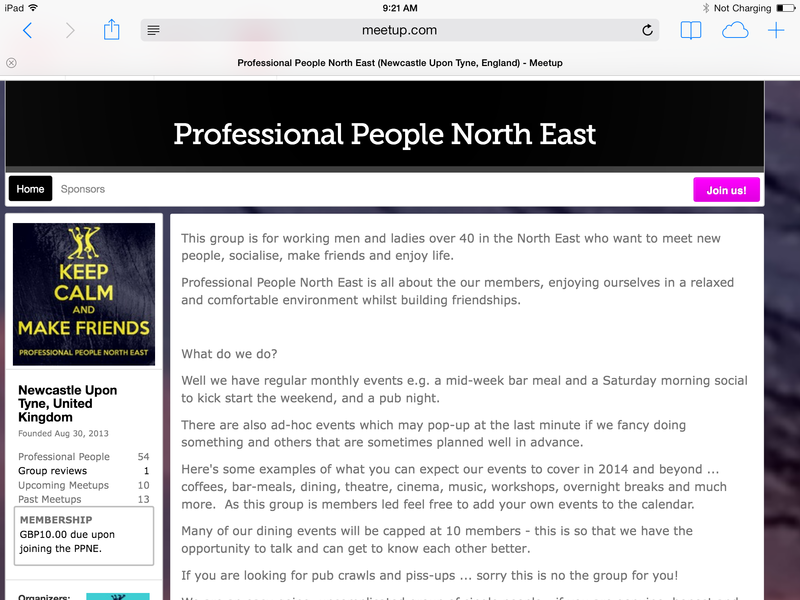 Professional People North East is all about our members, enjoying ourselves in a relaxed and comfortable environment whilst building friendships. What do we do? Well we have regular events e.g. We are more than a monthly booze up group and whilst some events are pre-planned we often have ‘pop up’ events which are listed at short notice to keep numbers low not everyone wants to go out in large groups. As this group is members led feel free to add your own events to the calendar. Most of our dining events will be capped at 10 members – this is so that we have the opportunity to talk and can get to know each other better. If you are looking for pub crawls and ‘piss-ups’ … sorry this is not the group for you! We are an easy going, uncomplicated group of single people – if you are genuine, honest and be yourself you will fit in well with the membership. If you want to make friends and improve your social life, or just try something different then join us and get involved. We will be having lots of new, varied and interesting events all over the North East on a regular basis. First and foremost the Professional People North East is a Social group. We are based in the North East and our events are for members only though guests of members are very welcome to come along and join in. We will hold most of our meetings in Newcastle or Durham though members are free to add other event in locations. Whilst the group is for single people it is NOT a dating site. There are plenty other sites on the internet for single people to join. This is first and foremost a social group, where people can meet each other and build friendships, if you meet someone at one of our events that you connect with it is a bonus. We have plenty of things going on enable our single members to meet each other at informal and relaxed events, either mingling in a pub, the cinema or theatre, over a coffee & conversation meeting or during dinner or at one of our ‘Dating Workshops’. This is a very friendly relaxed group. We hope you sign up and join in. If you like to arrange socials then perfect we are always looking for people to get creative with events and lead the way. We are not going to define ‘Professional’ but here are a few thoughts if you are unsure … if you receive a salary (past or present) from an employer or your own ventures … or maybe you went to Uni (not essential). You don’t need to be a high flyer, your role within an organisation is irrelevant and if you’re retired or no longer working in the organisation that is OK too. If you consider yourself to be a ‘Professional’ that’s fine with us. Single means that you are not married, living-with or in a relationship with someone. Single includes separated – it does NOT include any of the above or ‘open relationships!! Over 40 … I’m not checking birth certificates so if you’re near enough (high 30’s) it’s fine. This entry was posted in Social Events and tagged Cinema, dating, dining, durham, friendship, friendship group, Gosforth, meals, Newcastle, North East, professionals, pub night, single, single professionals, singles group.